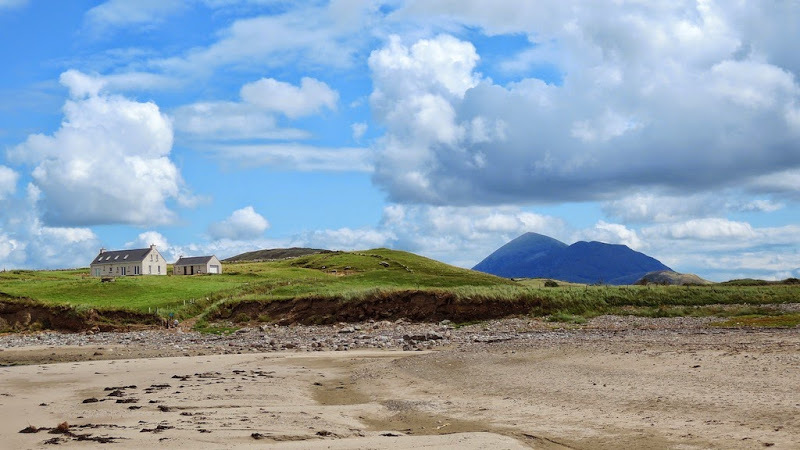 Carrowmore Strand, near Louisburgh, is a machair beach which is low and flat with windswept land plains, set between a rocky outcrop in a small bay off Clew Bay. 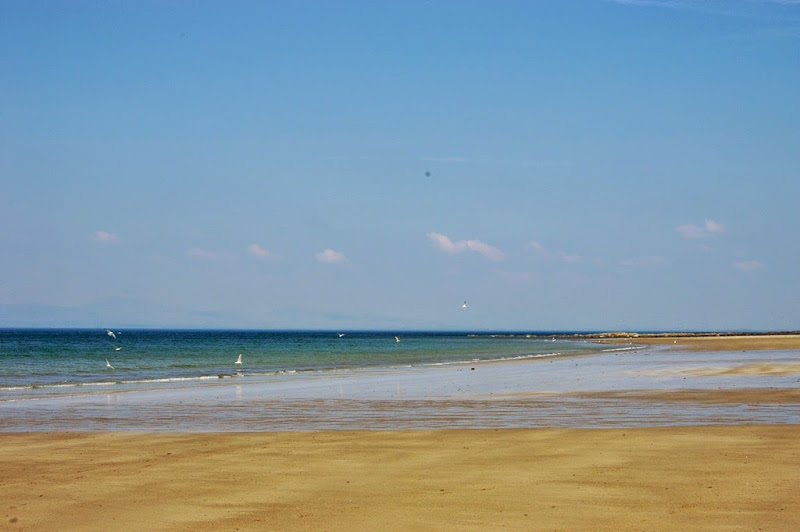 It extends approximately 800 metres from Carrowmore Quay located in the west to the Bunowen River, which divides the beach and Tulin Strand in the east. 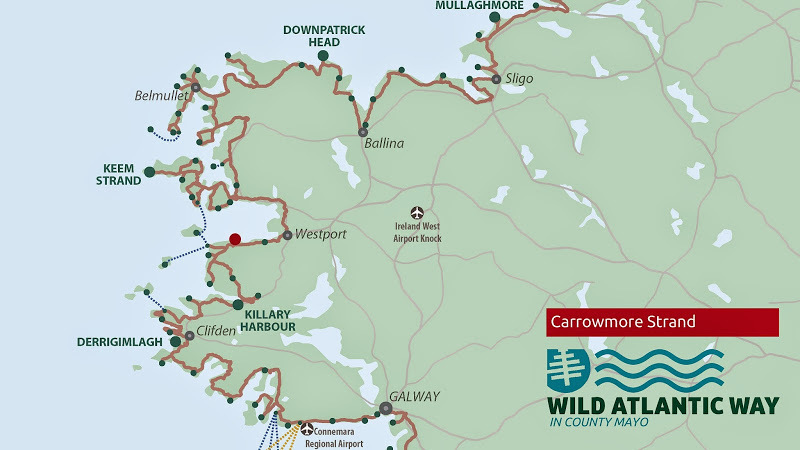 It commands spectacular views of Clare Island, Achill Island and the opposite shore of Clew Bay. 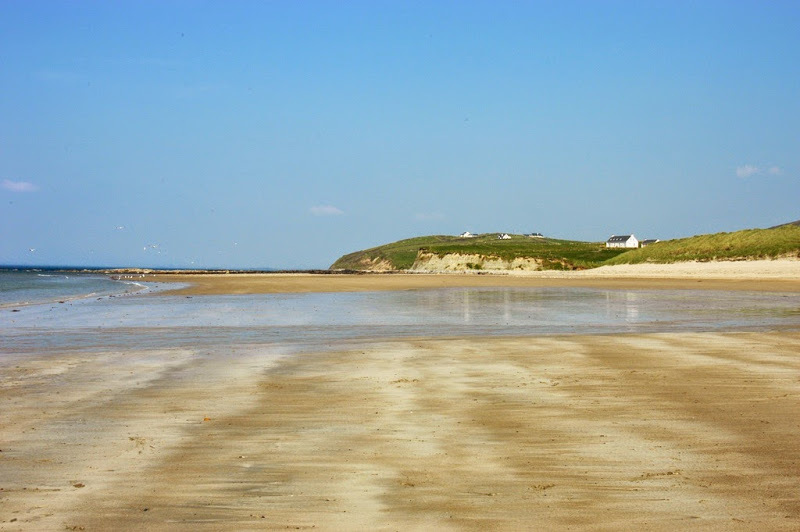 The beach is backed by steep cliffs and the land rises steeply to a height of 145 metres at Carrowmore Hill. 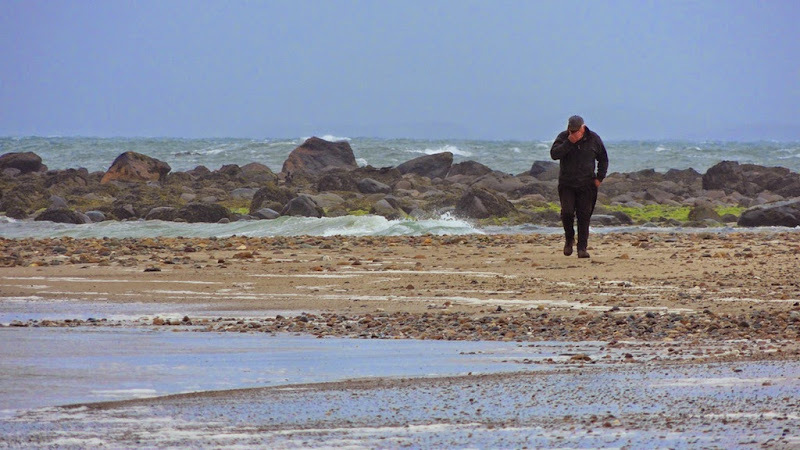 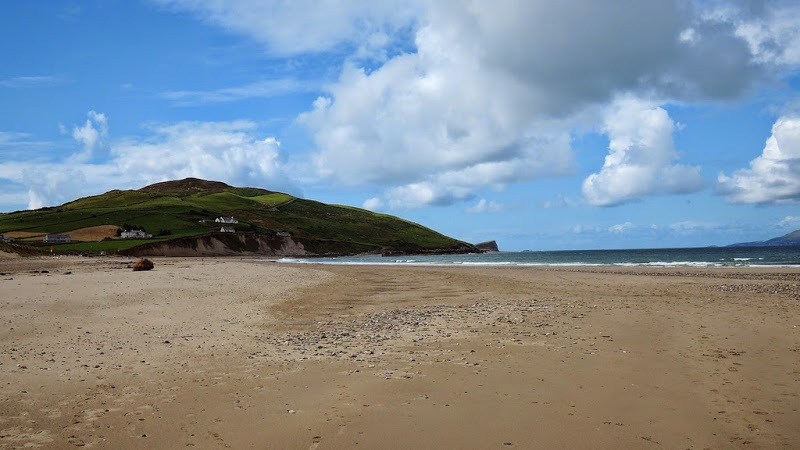 Here you can take a stroll in a very special area: Carrowmore Strand is a Blue Flag Beach and it is one of the rarest wildlife habitats in Europe and in Ireland. 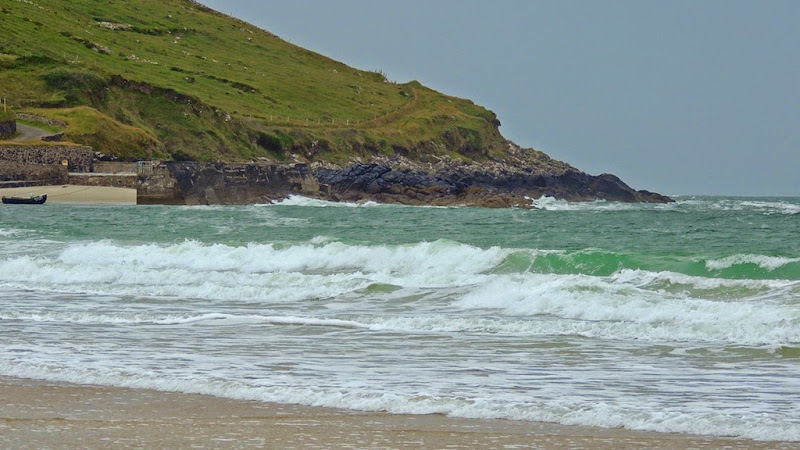 Machair grassland forms part of a larger system that contains a mosaic of wet and dry grasslands, which make it a habitat rich in birds, plants and insects.